The Toothboss would like to thank all the veterans out there for their service. 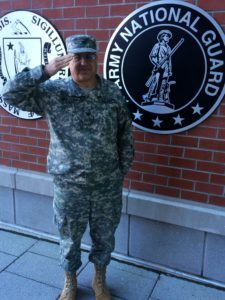 As you know, I retired as a Colonel from the National Guard in 2015. It was a great honor to serve my country. It was an even greater honor to know the men and women who served with me.